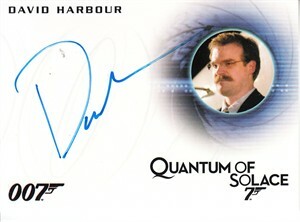 James Bond 007 Quantum of Solace certified autograph card of actor David Harbour, better known for starring in Stranger Things. 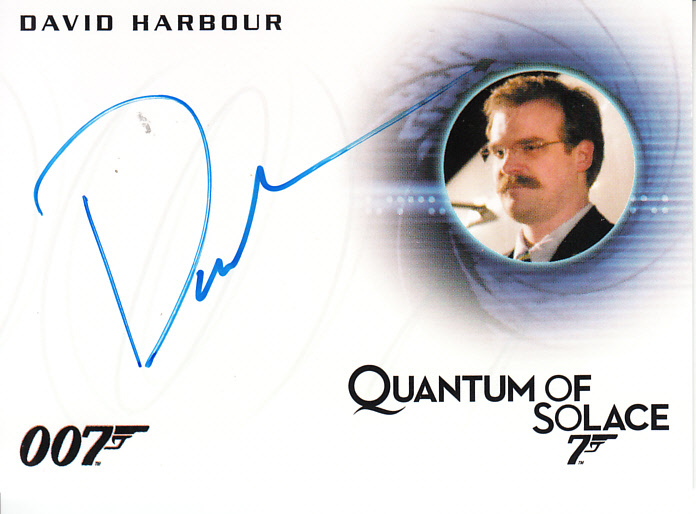 The back of the card has a congratulatory message confirming authenticity. ONLY ONE AVAILABLE FOR SALE.